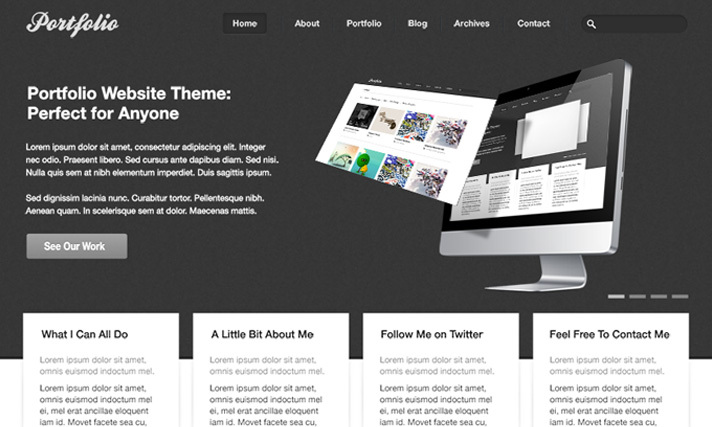 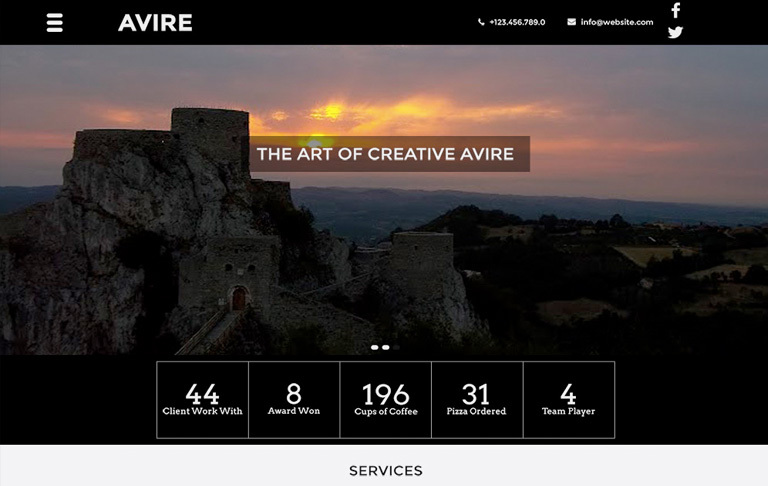 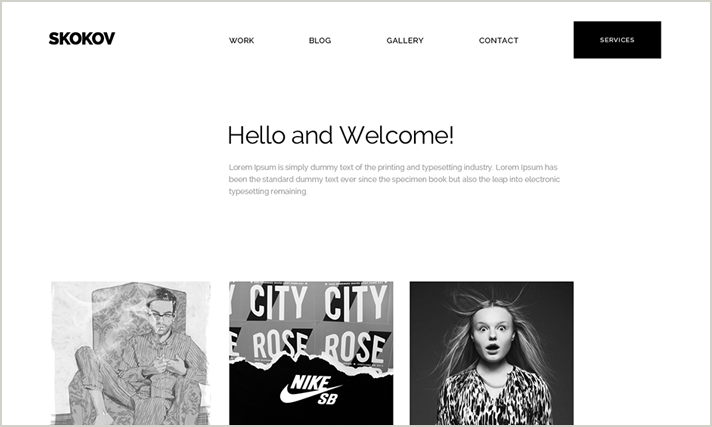 Avire is an customizable one-page template. It is with a flat style design. 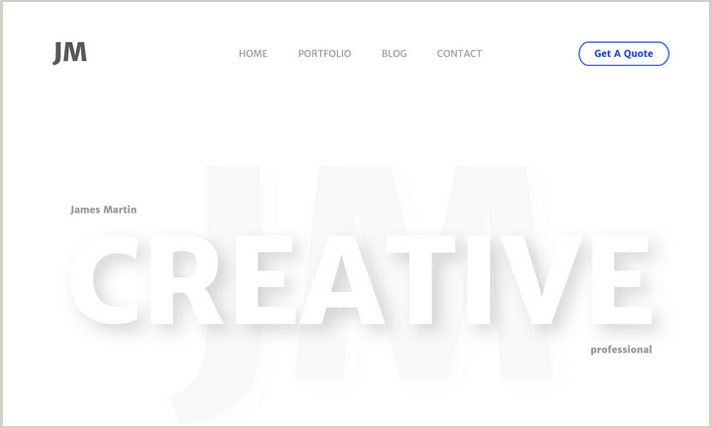 You can easily modify and use as your needs with Photoshop or any graphic design software programs. 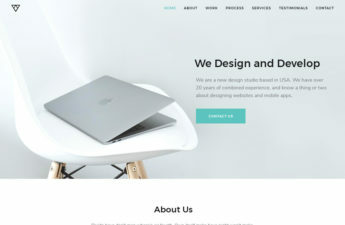 With simple technique you can make it to meet your requirements.